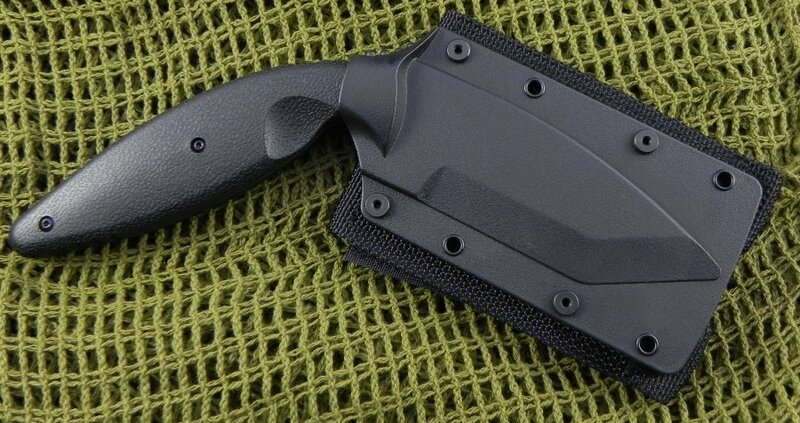 Ka-bar TDI Law Enforcement Standard Edge Drop Point. 7 5/8" overall. 3 5/8" black powder coated AUS-8A standard edge stainless drop point blade. Full tang. Black Zytel handles. 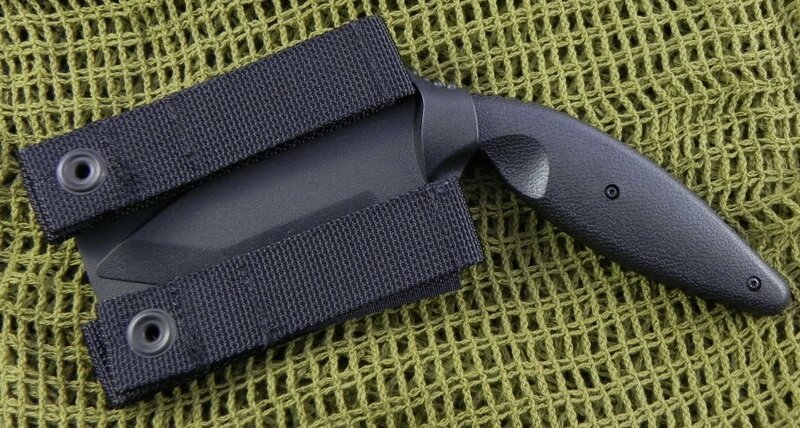 Hard plastic friction sheath that is fitted with nylon/cordura MOLLE straps.